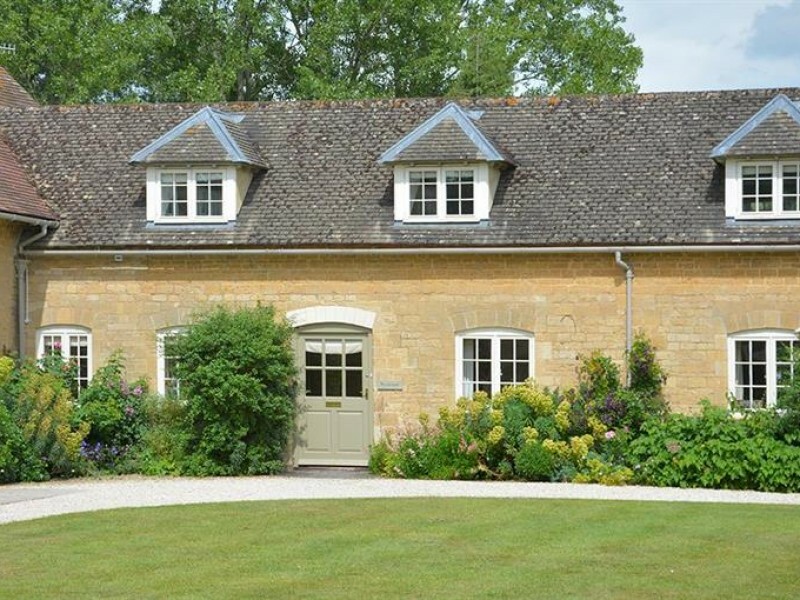 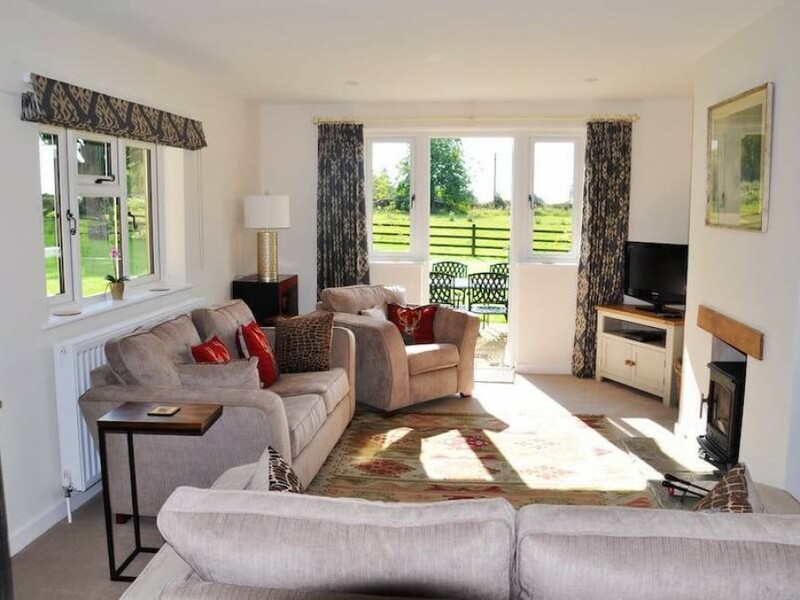 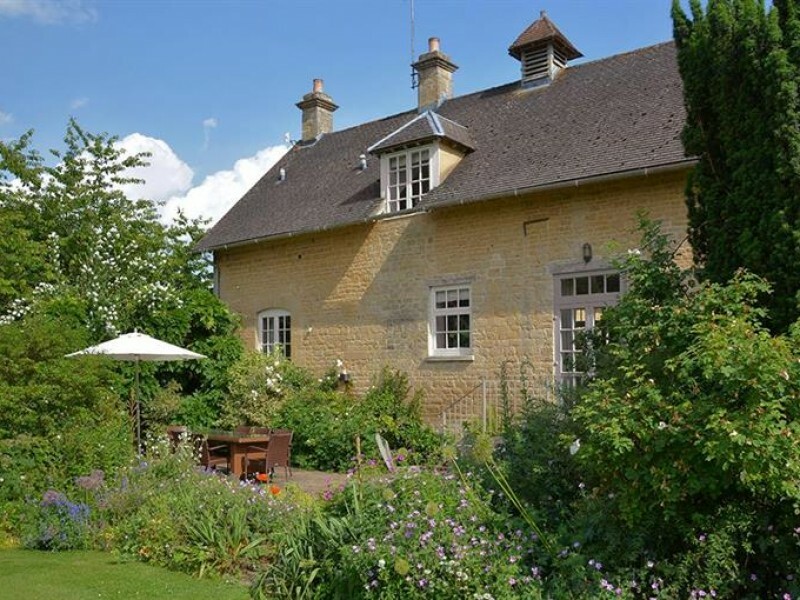 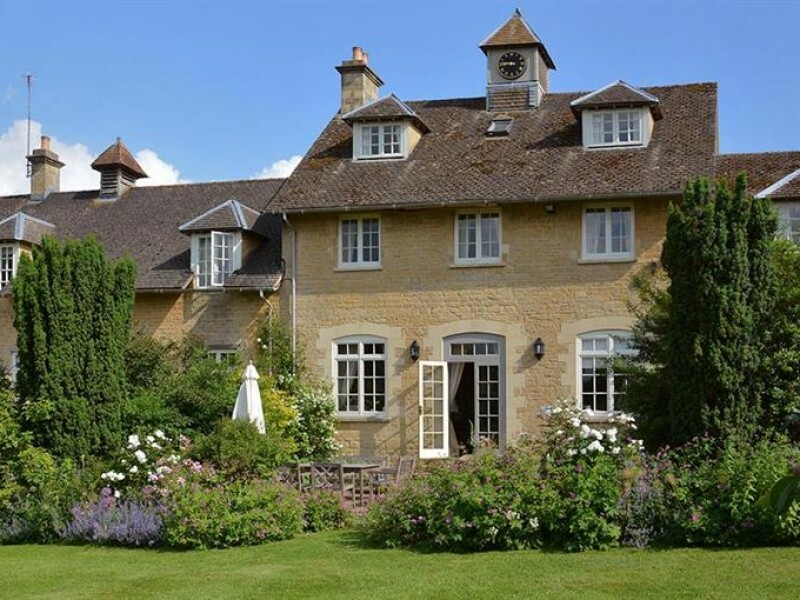 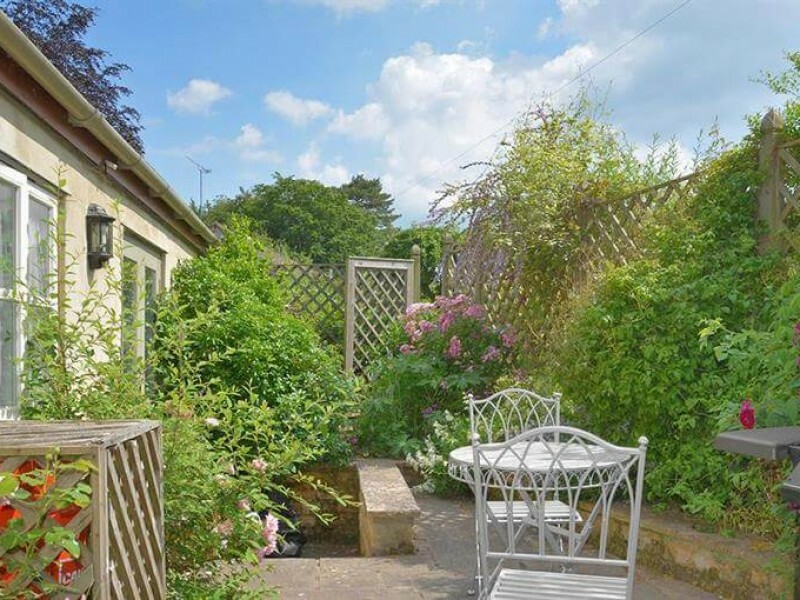 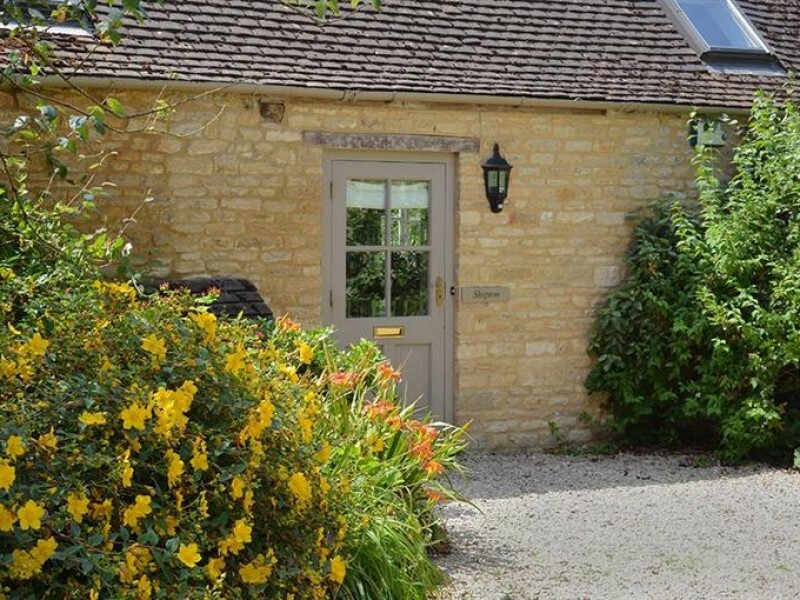 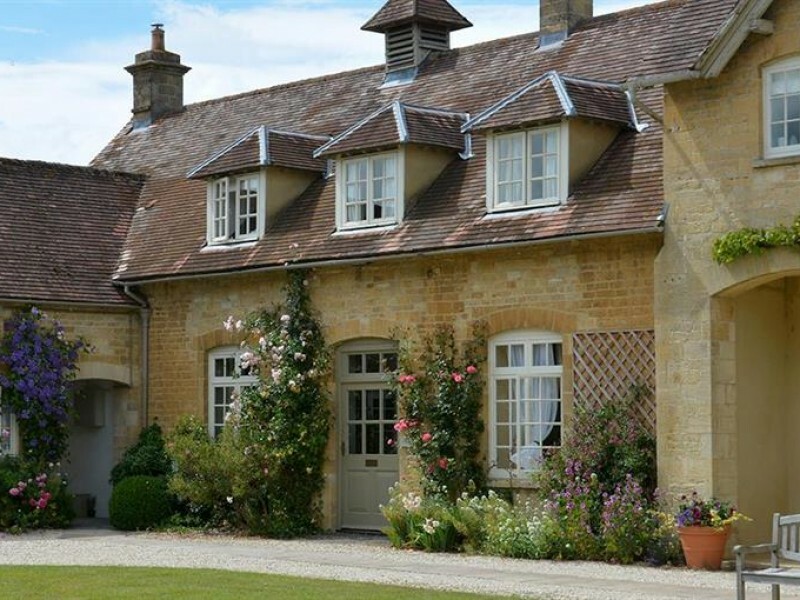 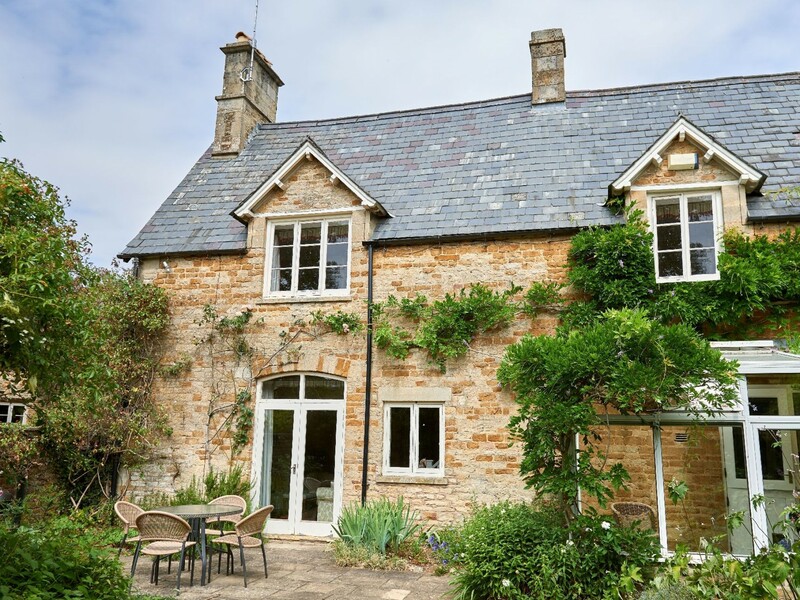 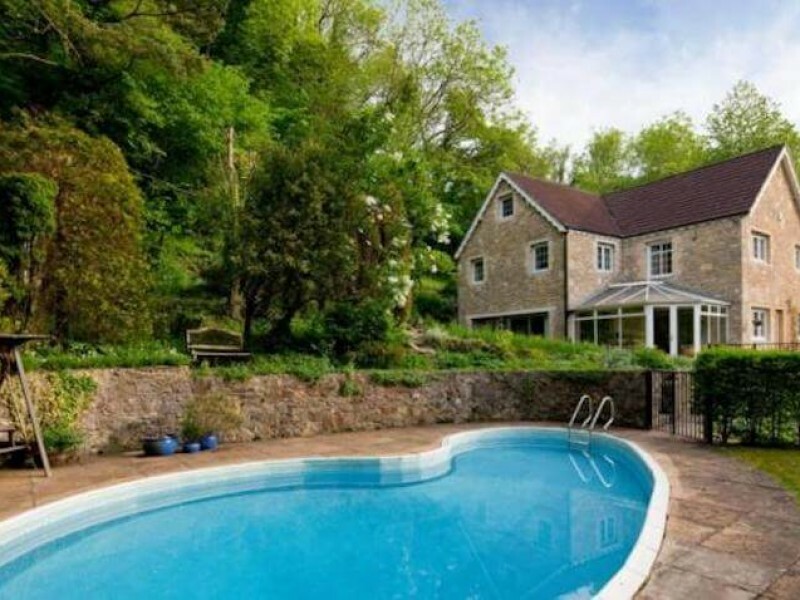 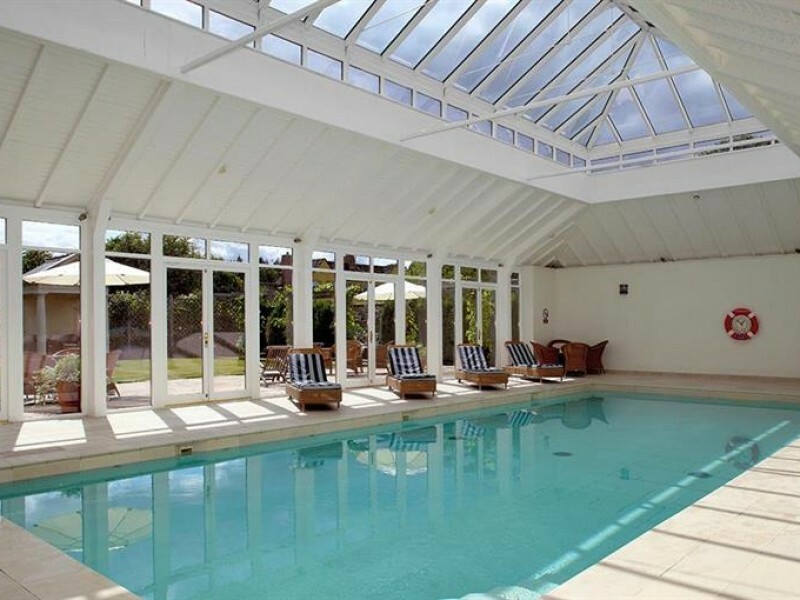 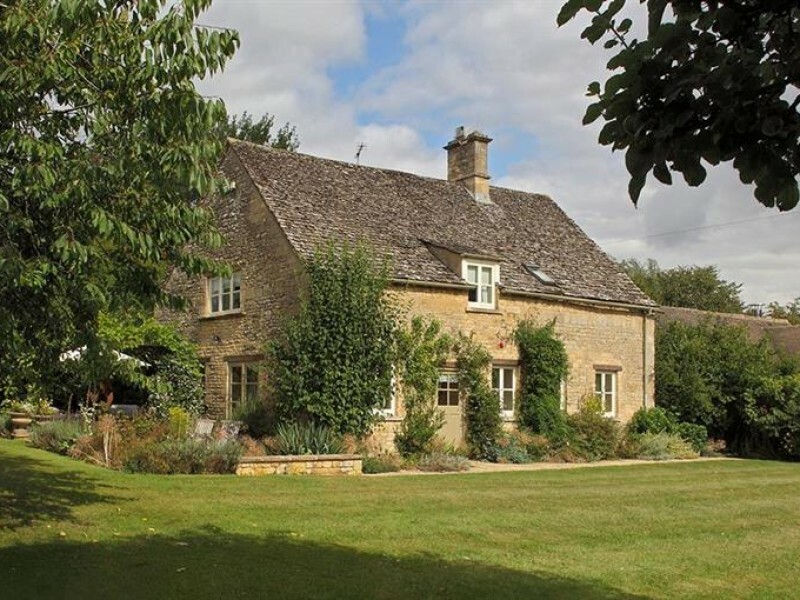 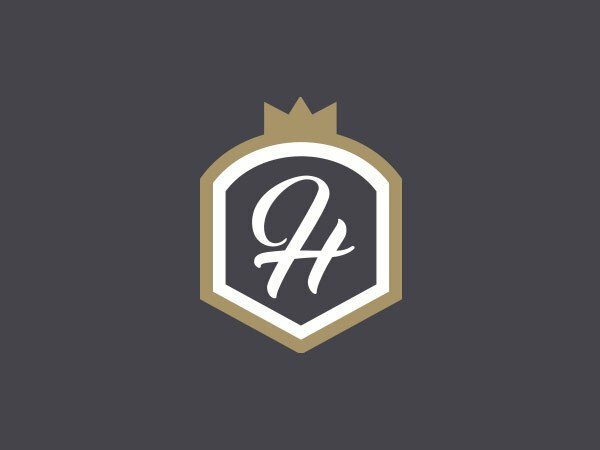 Handpicked Cottages offers a superb selection of cottages in the Cotswolds. 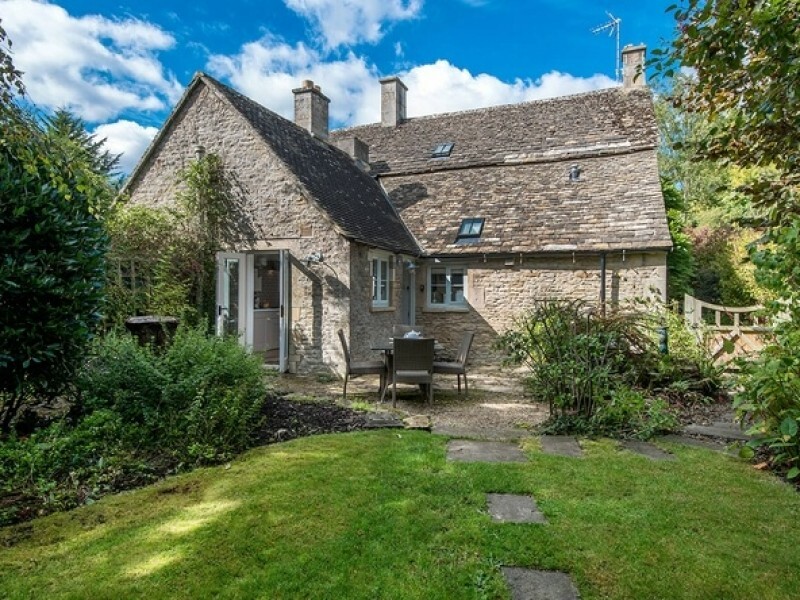 Choose from the quintessential towns and villages such as Cirencester, Cheltenham, Chipping Campden, Stow-on-the-Wold, Broadway and more. 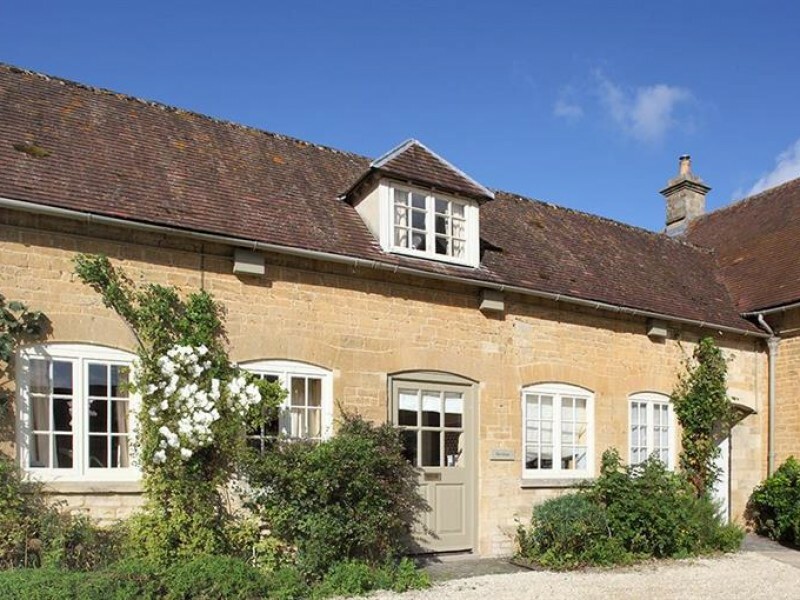 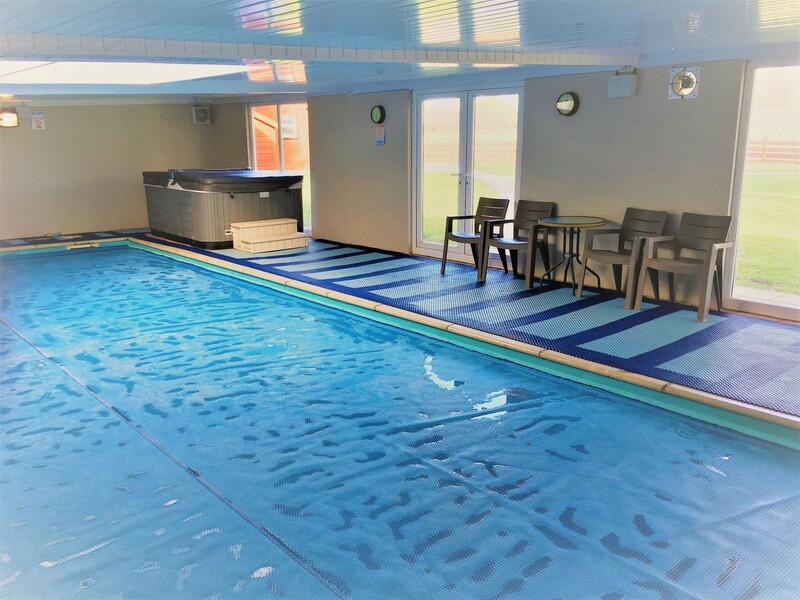 A weekend break in the Cotswolds is the perfect self-catering cottage holiday, with a range of attractions right on your doorstep. 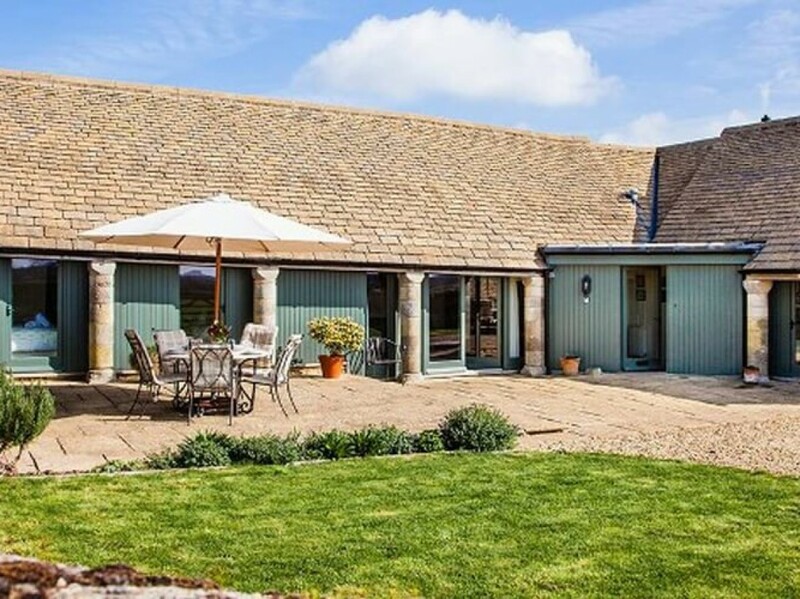 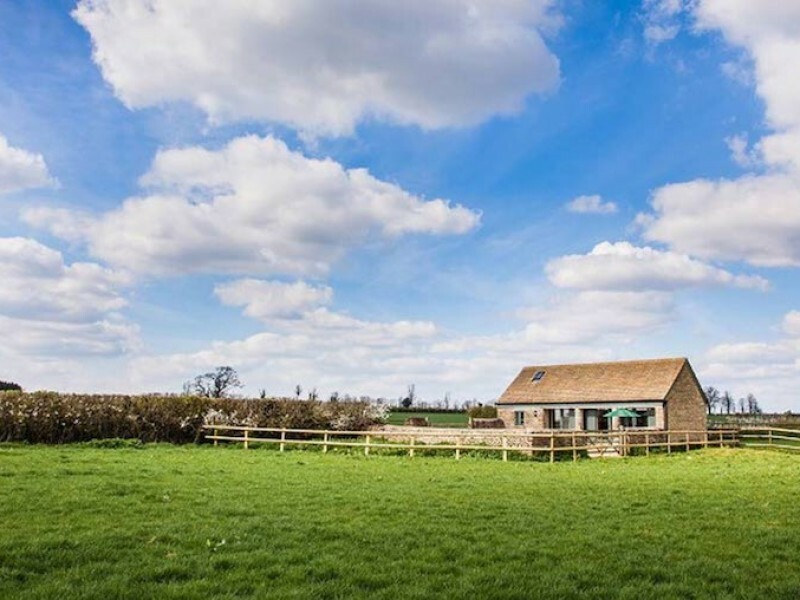 Our centrally-located Cotswold holiday cottages allow you to easily explore this beautiful part of the UK. 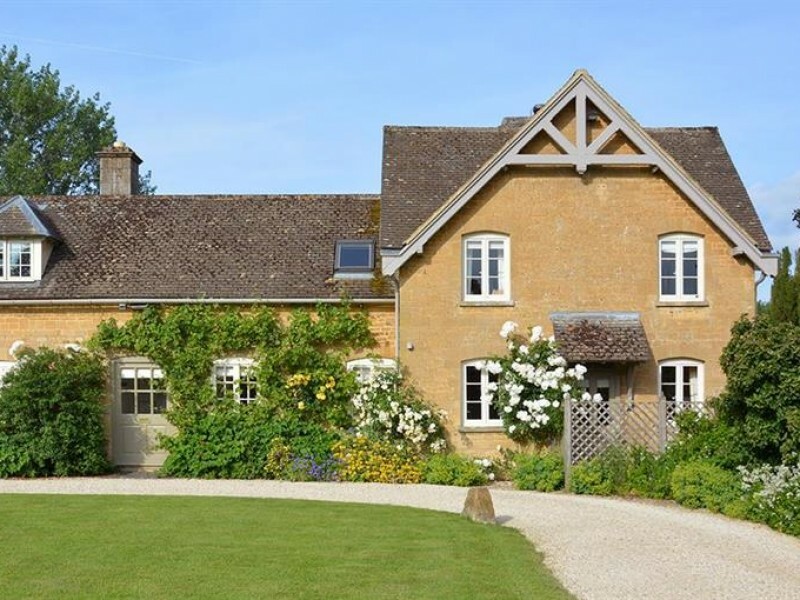 The Cotswolds is a designated 'Area of Outstanding Natural Beauty' and is known as much for its superb walking and countryside as it is for its chocolate box luxury Cotswolds cottages. 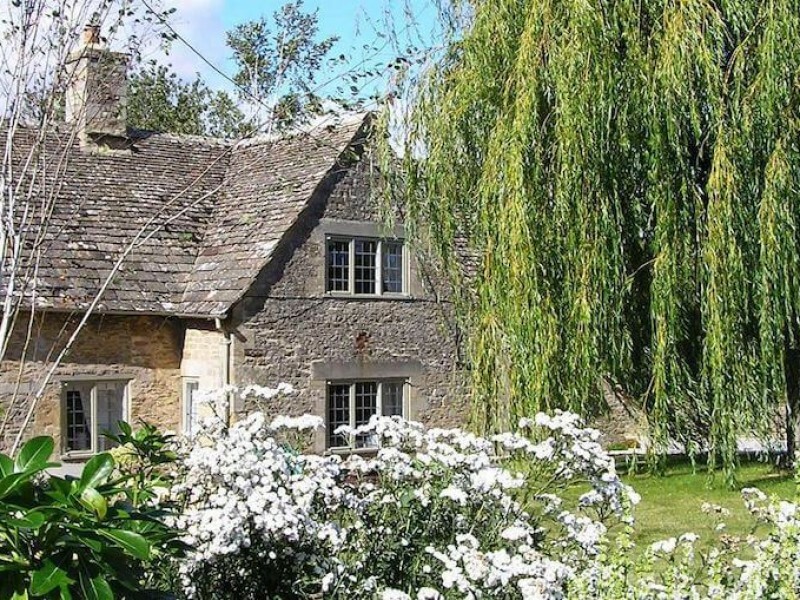 The Cotswolds is the iconic English country cottage landscape, with views straight out of a postcard. 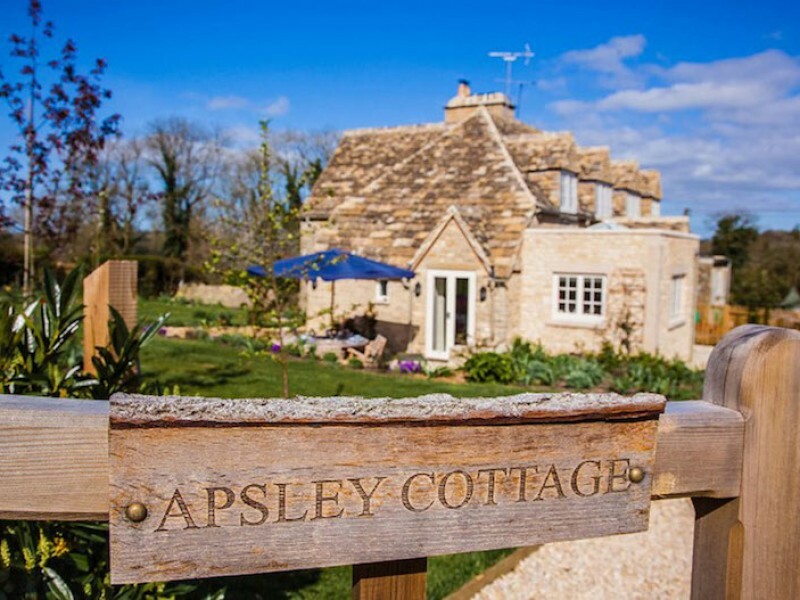 Stay in a 'chocolate box' Cotswolds cottage and you will be right at the heart of one of the UK's most popular Areas of Outstanding Natural Beauty, with cobbled streets and impressive manor houses and castle gardens across the region. 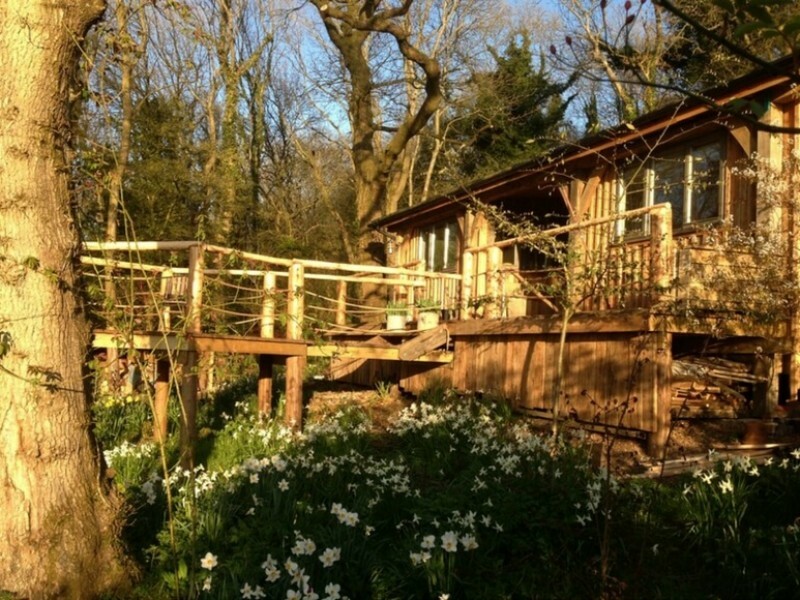 If you're looking for a cosy couples' retreat, this may just be the perfect destination for you. 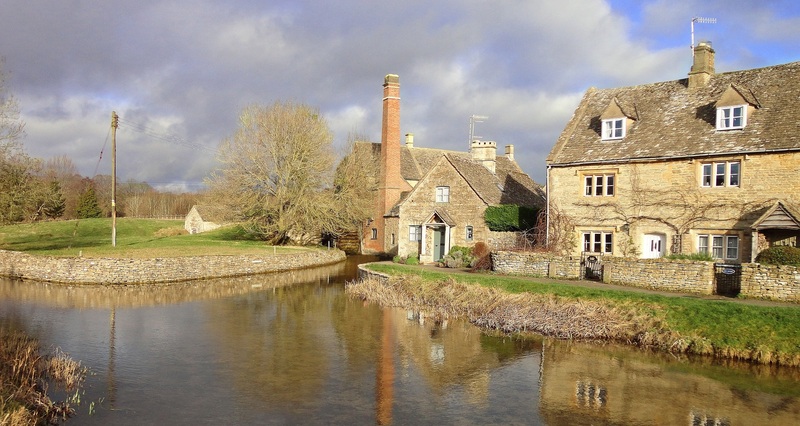 If you enjoy gentle country strolls, perhaps with a pub lunch stop en route, the Cotswolds will have plenty to offer. 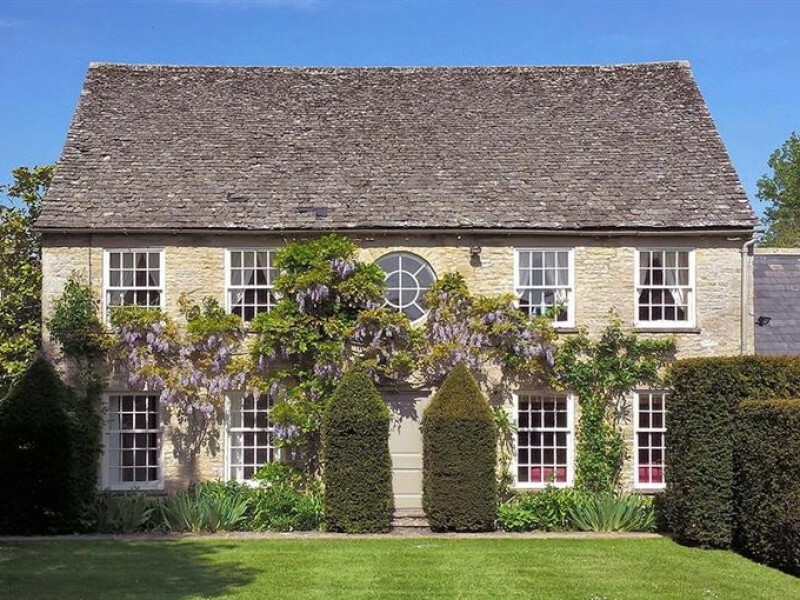 There is also a rich history here - visit Blenheim Palace, the Word Heritage Site birthplace of Winston Churchill, or the home of poet William Morris at Kelmscott Manor. 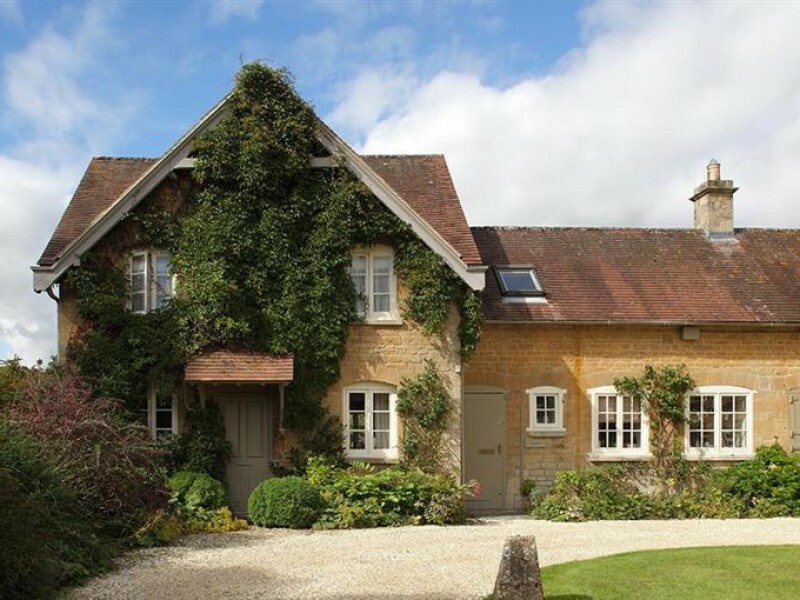 The Cotswolds are home to many spas, distilleries and vineyards - ideal for any romantic break itinerary.